The best way to visit Switzerland’s ski resorts, lakes, cities and mountains is from the warmth of your own car. 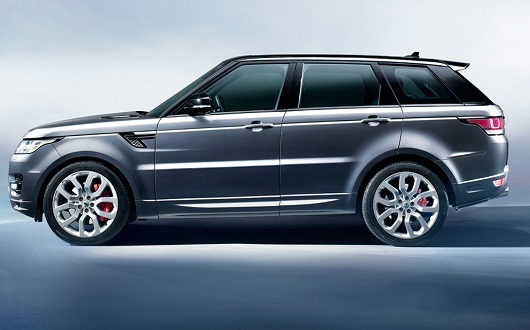 For young tours on the mountains or group trips to the ski resorts, we always suggest to rent a Range Rover Sport. 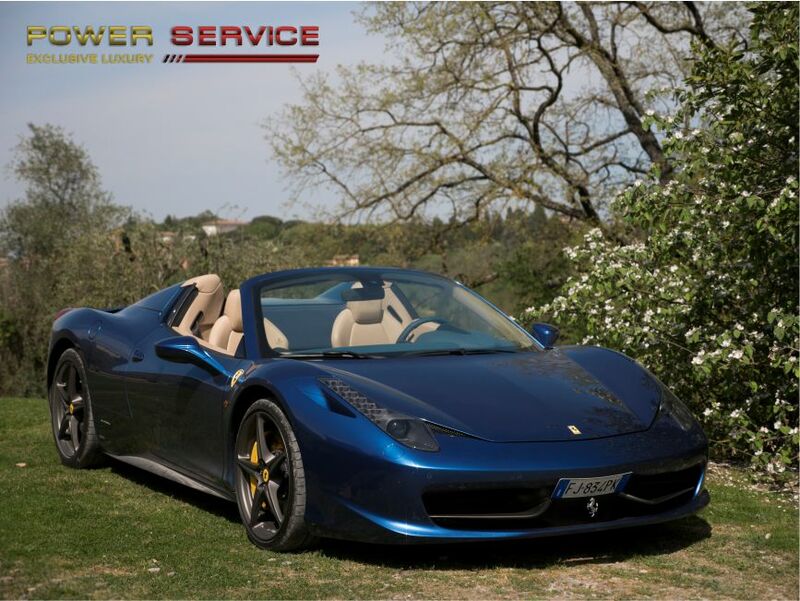 However, our service of luxury car rental in Zurich can provide you with a great variety of SUVs that are perfect to explore the area and reach some of the best ski resorts in Switzerland. 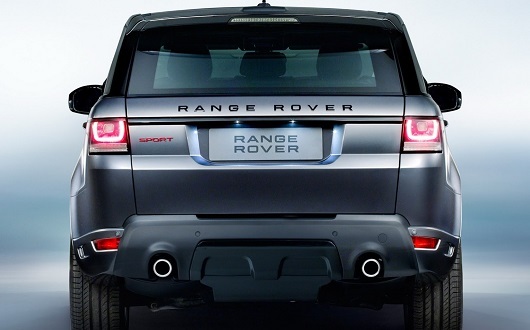 The Range Rover Sport grants you high performances, the best technology and lots of space for your sports equipment. This British off-road vehicle, famous all over the world, also has a fabulous design with LED headlights, it’s modern and comfortable. Great features of this SUV are the Adaptive Dynamics System that maximizes the driving comfort, the innovative hybrid engine and the touchscreen of the onboard computer that is one of the best infotainment platforms available on the market. 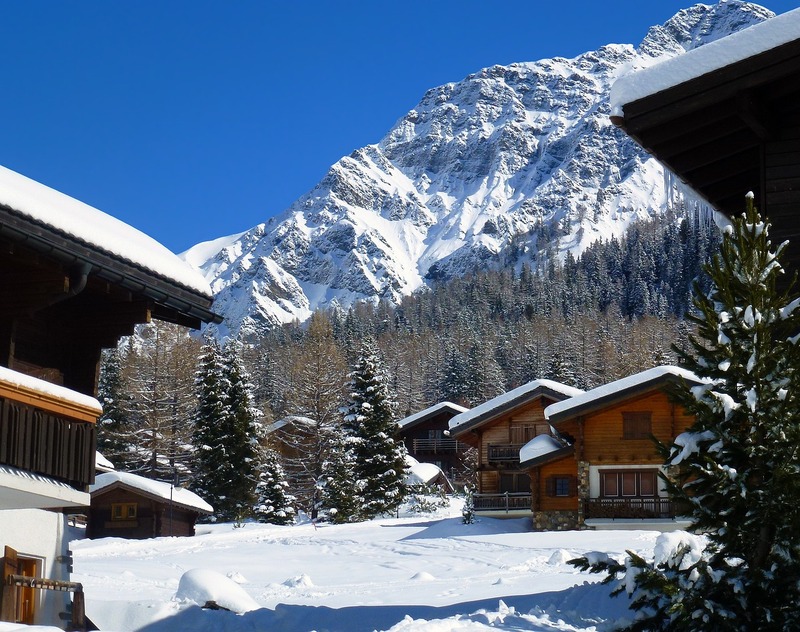 Our rental service in Switzerland includes the delivery and withdrawal of the car at any place and time: airports, train stations and hotels but we can also reach the main ski destinations of the country. Just let us know where and when! Rent a Range Rover Sport with Power Service will allow you to easily reach the characteristic villages located on the mountains without having to rely on public transportation. Nearby Zurich there are at least 10 ski resorts among the best ones in Switzerland. It takes from 50 to 90 minutes to arrive there from the city if you drive your own car. Rent a luxury SUV, a powerful and reliable car even off-road and in the snow, is the best solution to reach the mountain’s top. Switzerland is the ideal destination for couples and groups looking for fun winter activities, pristine nature and stunning views. This beautiful country in the middle of Europe is predominantly mountainous and perfectly equipped for all kinds of winter sports. As we said, close to the city of Zurich, the biggest of the country, there are several ski resorts where you can have fun on the snow: skiing, snowboarding, cross-country skiing and tobogganing are just a few of the available activities. If you’re planning an epic ski-trip near Zurich with your friends, hire a powerful and comfortable SUV as the Range Rover Sport. You’ll need a reliable car to reach the mountains villages. Driving for about 50 minutes from Zurich, you can arrive at the ski areas of Flumserberg, Amden, Stoos, Hoch-Ybring, Rigi. Plus about 70 minutes from the city there is the most popular winter sports destination in Central Switzerland: Mt. Titlis. All these ski resorts offer great slopes for beginners and expert skiers, as for snowboarders. You can find even sled runs and cross-country ski tracks. These latter are great activities for young groups and couple who wish to spend a few days surrounded by amazing landscapes and have fun. Best recommended are also the “night rides” when the slopes are lit up for night owls on skis or sleds. The great part about driving from Zurich to the ski areas with a Range Rover Sport is that it allows you to slow down, pause, or linger at points of interest along the way. Don’t be afraid of leaving the clean road for the snowy roadside: thanks to its Terrain Response characteristic the Range Rover Sport can easily progress on the snow too. So, you’re free to enjoy the view as much as you want. This way, you’ll probably notice aspects of each village that you might miss through the window of a bus, train or taxi. Switzerland, perhaps more than any destination, is tailor-made for road trips. With inspiring panoramic views at every bend in the road and some of the most amazing natural landscapes in Europe, has so much to offers to young travelers!